that well, then don't fear, it's never late to get started. Either way, its unlikely that if you are heading to the beach or the local pool that you will be able to avoid getting those saggy parts into a swimsuit. Luckily for all of us (whether we're in top shape or not), the guys over at Speedo have swimsuits to suit just about everyone and flatter every figure; from guys and gals that head to the gym on a regular basis and are confident flaunting what they've got, to others who may want to cover themselves and their children up from the sun. Speedo Australia have a range of different collections and accessories that can help achieve any summer swimming objective, such as helping competitive swimmers achieve faster speeds in the water, to accessories for first time swimmers and children. 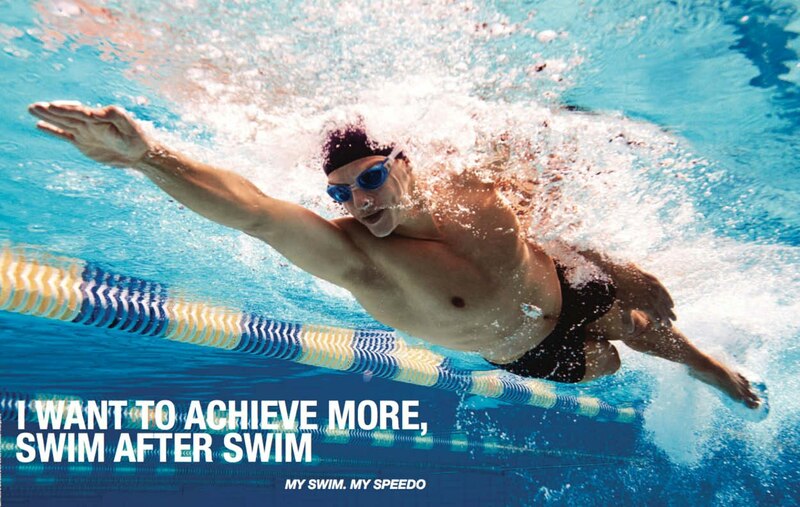 So make sure your prepared with the right swimwear this summer and visit Speedo for swimwear online.